Wireless CCTV you can rely on. has come out with nothing but praises since the technology has been developed over recent years. Wireless CCTV is continuing to become increasing popular for both home owners and small businesses due to it's ease of installation and also value for money. Wireless CCTV differs from hard-wired CCTV for exactly that reason. It is wireless. Instead of using wires to transmit video and audio, it uses radio signals to transmit data. Wireless CCTV cameras can transmit video and audio up to am maximum of 100 metres line of sight or up to 30 metres when passing through ceiling s and walls. However the closer to the receiver is to the camera, the higher quality the image will be. Installation of wireless CCTV systems is very simple and they can be connected directly to a TV or monitor for viewing. Alternatively they can be connected to a standard DVR only through the use of a RCA cable with BNC connectors at one end. 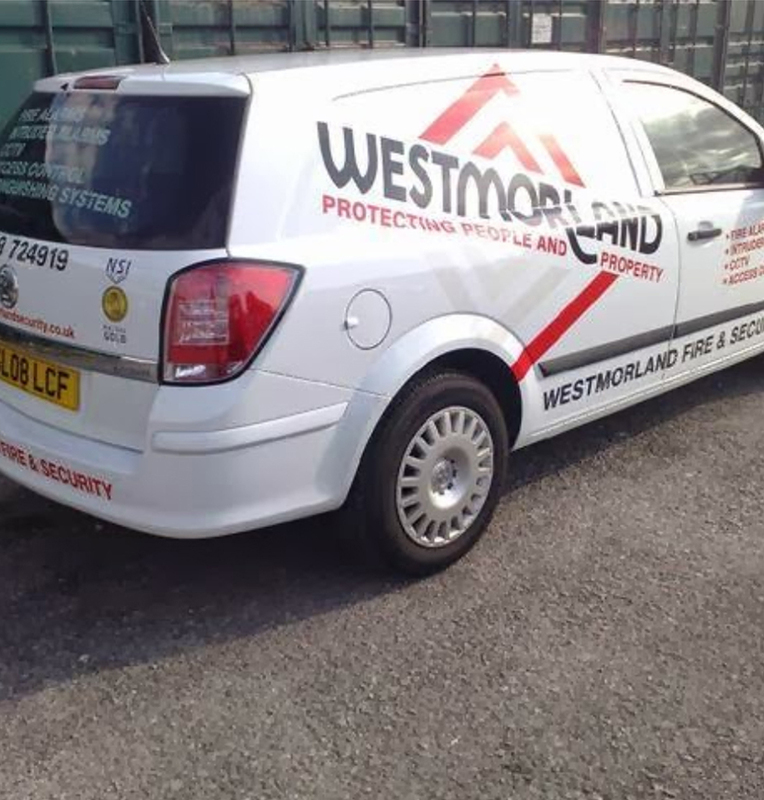 We offer our professional installation and maintenance service for all of our wireless CCTV cameras throughout the following areas of Cumbria and Lancashire. Please note: We are not limited to these areas.